Phil Hellmuth's Poker Personality Quiz: What Animal Are You? You are here: Home / Poker Strategy / [QUIZ] Phil Hellmuth Sees Poker Players as Animals. Which One Are You? When Phil Hellmuth sees a poker player, he sees an animal (according to his book Play Poker Like the Pros). The specific animal he sees -- whether it be a mouse, an eagle, or something else -- is based on that player’s style. Ready to find out which animal Phil thinks you are? Take this 10 question quiz and don't forget to share your animal at the end! Not done yet? 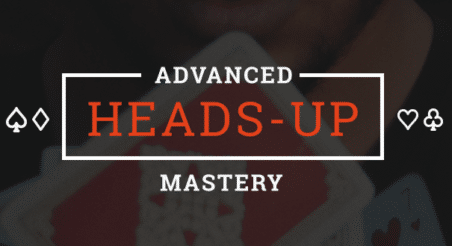 Take more poker quizzes here!